Bienvenue and Welcome to Becket Primary School. 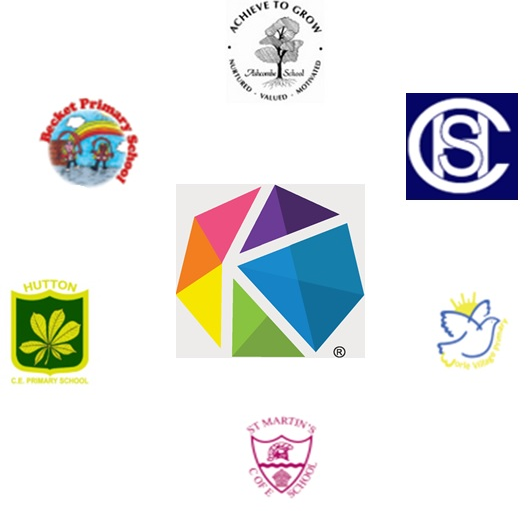 We are a friendly, single-form primary school which serves our local community in Worle. By visiting our website you are part of the Becket CREW, our school community built on our six Becket Values: Bravery, Excellence, Community, Kindness, Equality and Teamwork. We pride ourselves on the quality and warmth of relationships between children, staff and families. We firmly believe in supporting the whole family in order to get the best from every child, we have excellent family support and a pastoral care system which focuses on smaller family groups to nurture our school community. 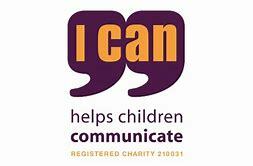 We have Community Crew which enables our children to learn together and develop their presentation and oracy skills; Crew Circles, which develop relationships and self-regulation in our children and Reading Crew where we celebrate books and reading together. At Becket, we follow a Project-based learning approach where children learn for a real purpose, using real experts from the community and share their work with an authentic audience. In addition, our children work hard to re-draft their work so that it is excellent, giving high quality outcomes to all of their learning. Currently, we are investigating the question: What is the problem with plastic? The children have carried out litter picks in the local area and have recorded and shared their data. Then, the children have made reports to highlight the problem and ways that we can reduce the use of plastic. The final piece of the project was an art gallery, where every child produced a piece of art work with a message. I invite you to explore our website and look at the Learning page to find out more about the other projects we have completed. If you are a prospective parent, I would invite you to arrange a visit to school via our school office so you can visit our vibrant school community. Finally, if you are a teacher looking for a new and exciting challenge in your career, please look out for vacancies on our About Us page. Please follow us on Twitter or Facebook to receive up-to-date information and news about our school and children's learning.